The organisers of the Africa Energy Indaba — which takes place on 19 and 20 February at the Sandton Convention Centre in Johannesburg — have announced the five nominees of this year’s African Youth Energy Innovator award. The award is now in its third year and aims to encourage and support young energy innovators. This year, the awards will focus on innovations that are energy efficient, affordable and cost-effect with the potential to improve the lives of Africans and create jobs. 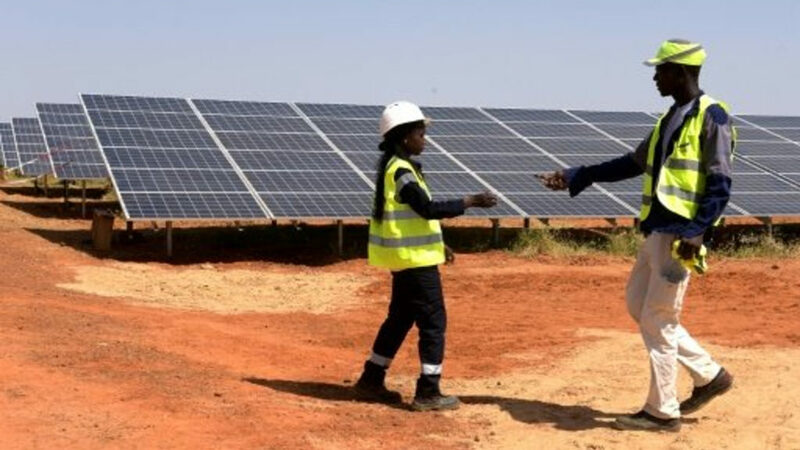 In a statement last Thursday (24 January), the Africa Energy Indaba said the five had presented their products to a panel of experts who had evaluated the solutions based on their potential for energy security, environmental sustainability, energy equity and job creation. Bongajum Lesley Ndzi (Cameroon) for his power bike kit: Dzi, who lives in Senegal, has developed the Power bike kit which he hopes will help provide students with light in the evening and will ultimately power rural villages. Bonface Jiveri (Kenya) for his bio-alkanol gel: Jiveri’s Bio-alkanol gel is made from fruit peel cellulose biomass and egg shells. The solution has been adopted for use in the Lake Victoria basin of Kenya and Kagera, where it has facilitated a reduction in malaria in the area and an improvement in income revenue due to the recycling of farm produce. Victoria Henry Ngayamgunda (Tanzania) for her charcoal briquettes: Ngayamgunda uses agro-waste to produce charcoal briquettes. Through her solution she aims to help rural communities while addressing the issue of sustainable development. 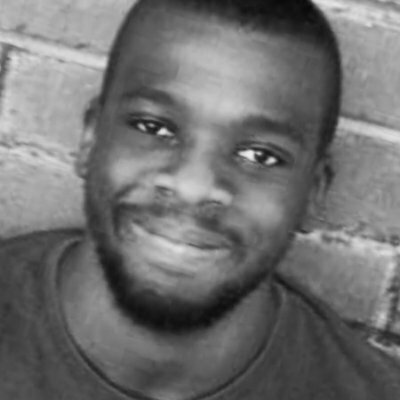 Hashim Mutanje (Uganda) for his energy demand data aggregation platform: Mutanje along with his team use his platform to assist and enable energy suppliers to efficiently plan their energy consumption, while serving the needs of rural communities including small businesses. Chifungu Samazaka (Zambia) for his peer-to-peer (P2P) gas microgrid system: Samazaka has invented a microgrid that allows off-grid communities to access low-cost and environmentally friendly cooking fuel. His innovation is a more accessible and affordable alternative to charcoal, firewood or electricity for off-grid consumers. The five will exhibit their energy solutions to delegates and stakeholders at the Africa Energy Indaba Exhibition on 19 and 20 February at the Sandton Convention Centre in Johannesburg, South Africa. Africa Energy Indaba managing director Liz Hart, commenting in the same statement, said the conference wants to foster “inspirational and innovative thinking” starting with “talented African youth”. Hart added that the indaba, which will expose the innovators to a larger international audience, will provide the innovators with a platform to learn how pitch their products and access new markets.